Dedication - Benvenuti su astoundingbhagavadgita! 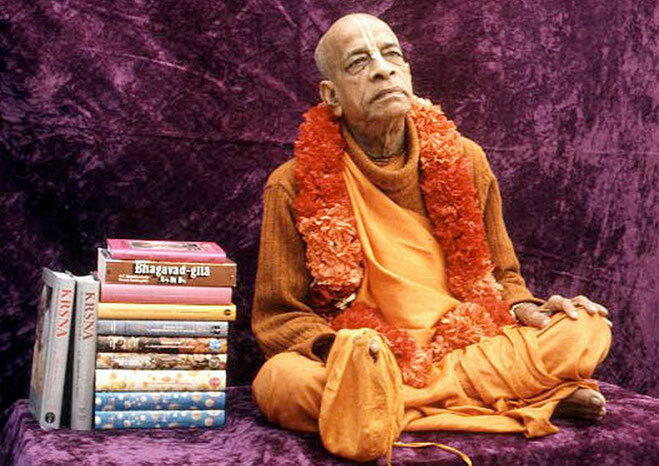 Our Krishna consciousness movement is genuine, historically authorized, natural and transcendental due to its being based on Bhagavad-gita As It Is. Sri Srimad Bhaktisiddhanta Sarasvati Gosvami Maharaja Prabhupada. to present Bhagavad-gita as it is, without any adulteration.